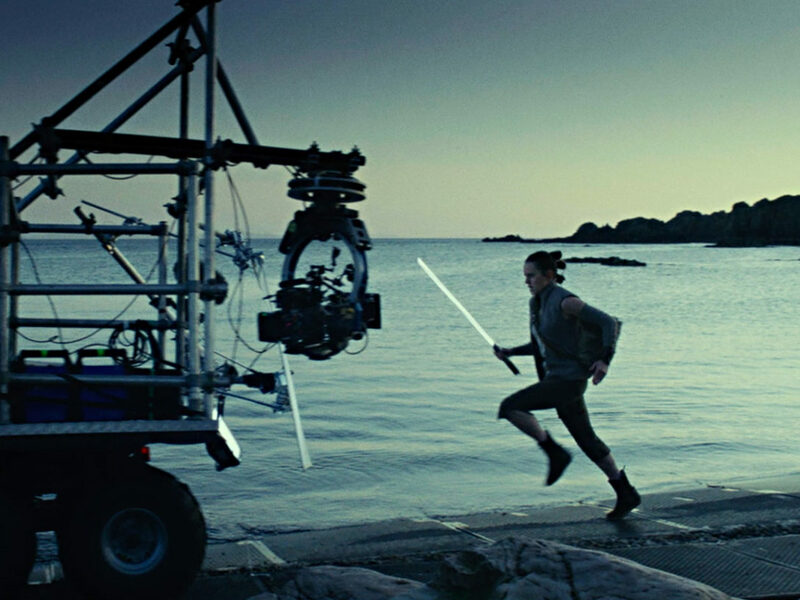 Lucasfilm is humbled by your response to Star Wars: The Last Jedi this week. 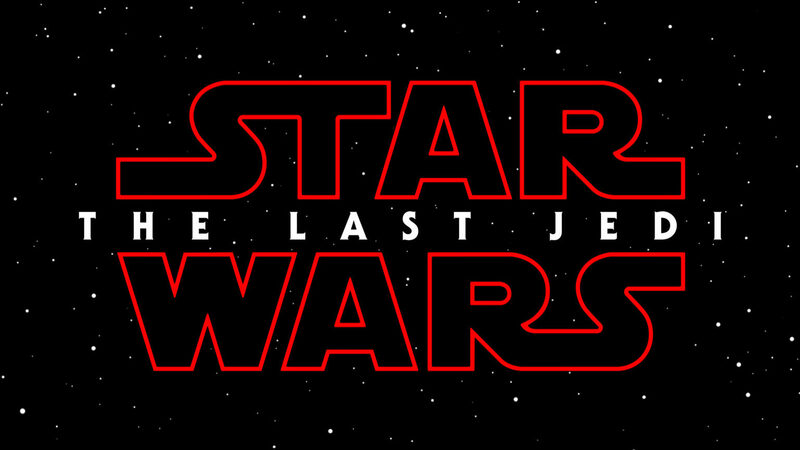 Earlier this week, the full trailer for Star Wars: The Last Jedi arrived on Monday Night Football and online. In just 24 hours, the trailer was viewed more than 120.1 million times worldwide, making it one of the biggest trailer debuts of all time. 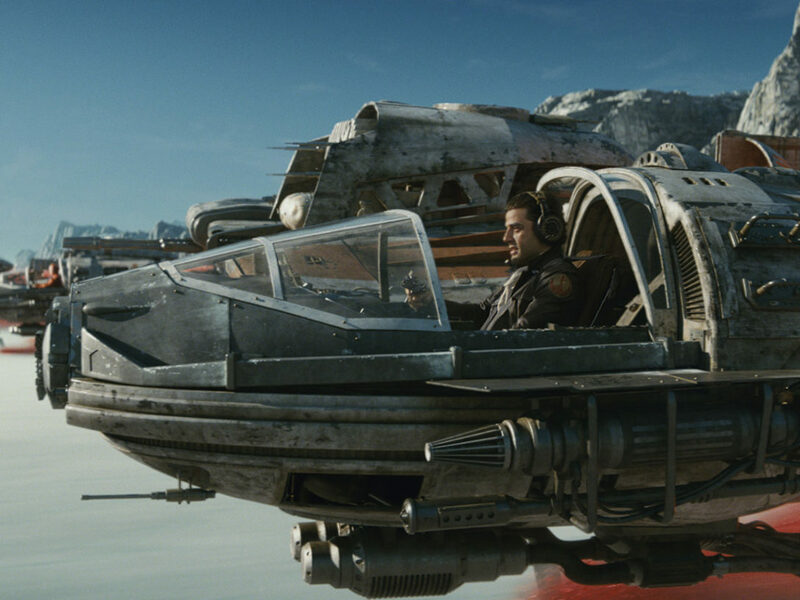 It had 29.1 million more views than the film’s first teaser released at Star Wars Celebration last April, and there are 242K (and counting) Twitter posts surrounding Star Wars: The Last Jedi this week. But it’s your response to the trailer and eagerness to see Star Wars: The Last Jedi that has us feeling most proud. It’s difficult to articulate what these view numbers, your online discussions, and your reaction videos — which we watch! — mean to us. We are humbled and grateful. To those of you who have already bought your tickets for opening weekend — thank you. Many shows have sold out in the US, and the UK/Ireland box office had one of its biggest pre-sales ever. But rest assured, there are plenty of seats still available! 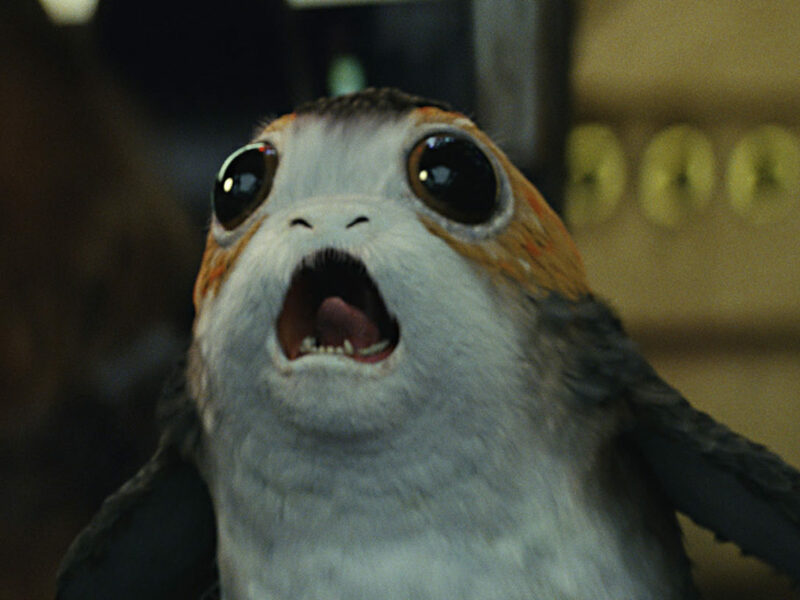 In just two short months, much will be revealed about Rey, Kylo Ren, Finn, General Leia, Luke…and our new friends, the porgs. Thank you to Star Wars fans everywhere. The Force is with you. 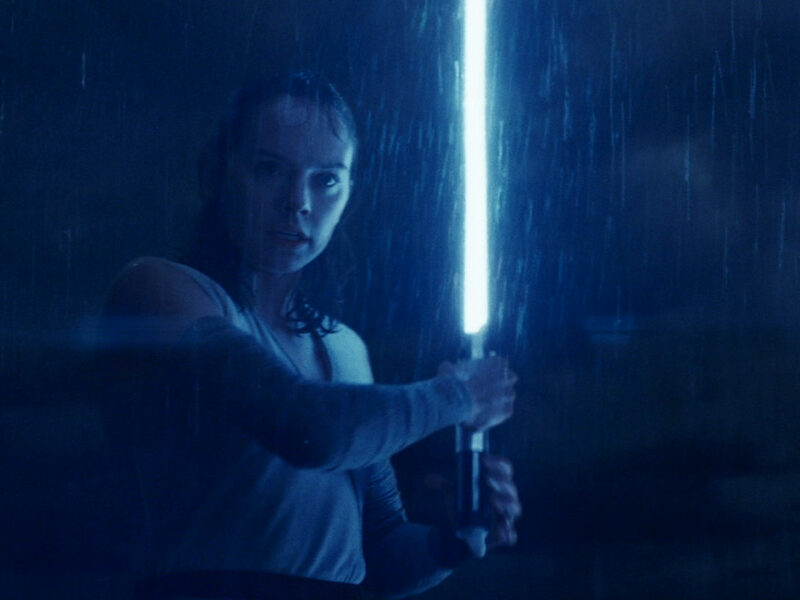 Poll: What is Your Favorite Creature from Star Wars: The Last Jedi?